← Baby Led Weaning – Does it Work? Is it Worth it? Many white collar workers find themselves faced with the prospect of a business trip every so often. Other find themselves on the road quite a bit. Is it possible to continue your green lifestyle while away from your eco-optimized home life? 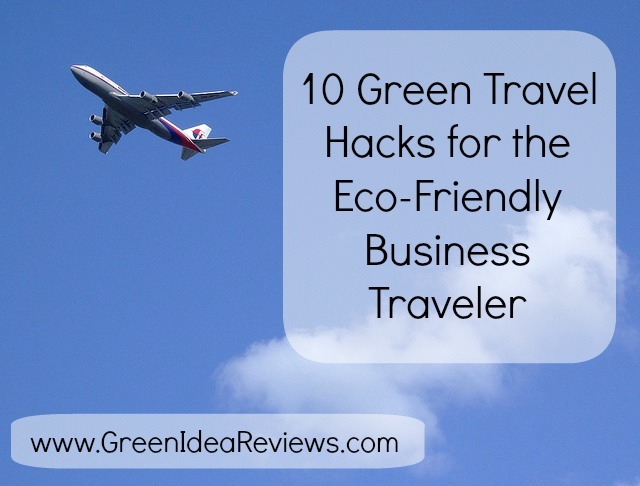 Can you green your business trip? Saves Money – as a bonus, many eco-travel tips save you money too! Feels good – it feels so great when you make choices that are good for the Earth and for you too! I work full time in a professional office environment. Occasionally, I have to travel for work. Most business trips include airport time, long drives to the work site, and several nights in a hotel. It’s hard to be away from home. I’ve also found I’m a bit bothered by how NOT environmentally friendly a business trip can be. Even though I try to avoid travel when possible, especially when I have a full-time nursing babe, I found myself jetting cross-country last month for a Very Important Meeting. In truth, I could have used the baby as an excuse to wiggle out of the trip, but attending that meeting was the right thing to do for my career. I determined that on the road, I would try out as many green travel hacks as I could. This was an easy one! I tucked my favorite water bottle (empty) into my carry-on bag. Once through security, I stopped at a food stand and had them fill it up with ice and water. This was easy and free! Each night I rinsed the bottle out with very hot water, and allowed to air dry at the hotel. I made it though the trip without purchasing any plastic bottles of water! You could also just buy one, and reuse it throughout the trip if you don’t want to carry a heavy re-usable bottle. Some of the major airlines now have a “mobile boarding” option where your boarding pass bar code is displayed on your phone and read by a scanner at the front of the security line and at the boarding gate. This is a great option as it saves paper and time, as you don’t need to wait at the airport to print out a boarding pass, or do it online. Even better, it keeps the BPA coated thermal paper out of your hands – a bonus for anyone NOT wanting questionable chemical reside all over your hands. Unfortunately, I didn’t have the opportunity to set up the right app, and register for mobile boarding with the airline prior to my trip. However, my colleague flying to the same meeting used it, and I was super jealous of how quickly and easily she made it through the airport. If you are a frequent traveler, and your favorite airline offers mobile boarding – this is a must have! I brought my Jimmy Towel with me on this trip and it was as easy and convenient as could be! (Read my original review of the Jimmy Towel here). This little pocket towel was a great little helper, and doubled as a napkin when needed. I was able to easily rinse it out and air dry at the hotel each evening. If you don’t want to bring your own hand towel, keep any eye out for the auto hand dryers (especially the Dyson one), or use the wipe-on-pants air dry option! I packed a bunch of my own snacks so that I wouldn’t need to purchase airplane food, or rely on a machine when hunger strikes. It was super easy to toss into my bag with little prep time. 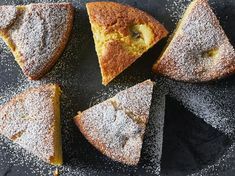 Some great (healthy!) snacking options are KIND bars , LARABARs (purchase or make your own! ), nuts, dried fruit, or trail mix. Make sure you pack well so you don’t have any luggage spills! When renting a car, don’t get the big one! Smaller cars are more fuel efficient, and cost less to rent too. Even better is sharing a car with a colleague. The best option would be using public transportation – this is easiest in major cities, or many countries in Western Europe. I hitched a ride in a colleague’s rental, and made plans with an East Coast business partner who met with others at my work site, then gave me a ride back to the airport. This saved me tons of money, and offered the bonus of pleasant conversation while on the road. Whenever I could, I skipped the fast food. Eating at a full service, or “sit down” restaurant gave me healthier meal options that kept me feeling good all day. Not only is it nice to sit down to a meal with real plates and dishes, you aren’t generating the pile of trash that comes with a fast food meal. In the not-too-distant past, hotel maids would give you a fresh set of sheets and towels every single day. What a waste of energy and water to wash all that bedding and towels! Many hotel now have programs where they only switch the bedding or towels when you ask them to, by leaving a card on the bed, or putting towels in the bathtub. I just skip the whole issue by leaving the “do not disturb” sign on my door. I reuse my towels and sheets at home – there’s no reason not to while on the road. Do you know what happens to those partially used bottles of shampoo and bars of soap? For the most part, they get tossed into a landfill! What a terrible waste. I brought my own refillable travel container of shampoo, and my own bar of soap. It’s nice to be able to have the same soap as at home, and feel comfortable with the ingredients. The future is here! Real time, color video phone is a reality! With Skype, or FaceTime, you can connect with your loved ones for free over the internet. While this may not be an inherently green thing, it makes you feel happier, and is free with the right equipment and an internet connection. I love checking in with the kids at bedtime, and they love it when I give them a tour of my hotel room. 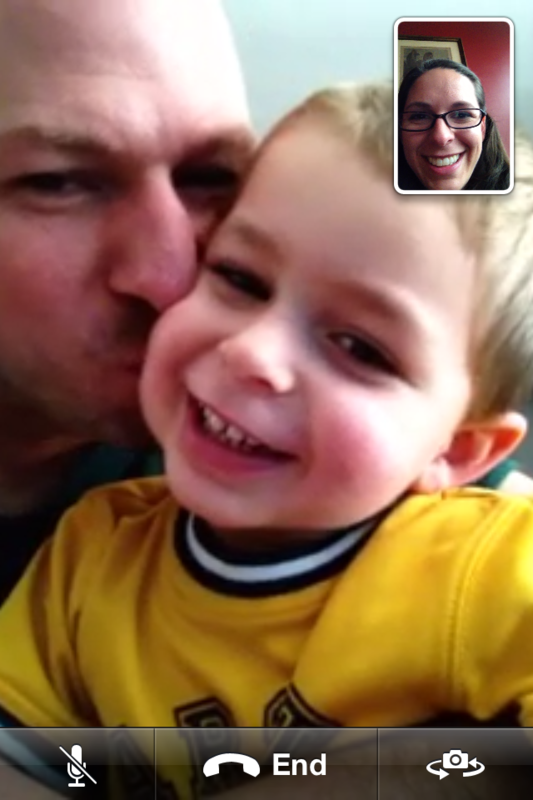 It’s also really nice to sit down and talk face to face with my husband at the end of the day. What are your favorite green travel ideas? Thanks for your visit! If you like what you’ve read, please consider subscribing, or following Green Idea Reviews on Pinterest or Facebook! This entry was posted in Ditching the Disposables, DIY Green Ideas and tagged better for the earth, better for you, easy, reuse, saves money, travel. Bookmark the permalink.